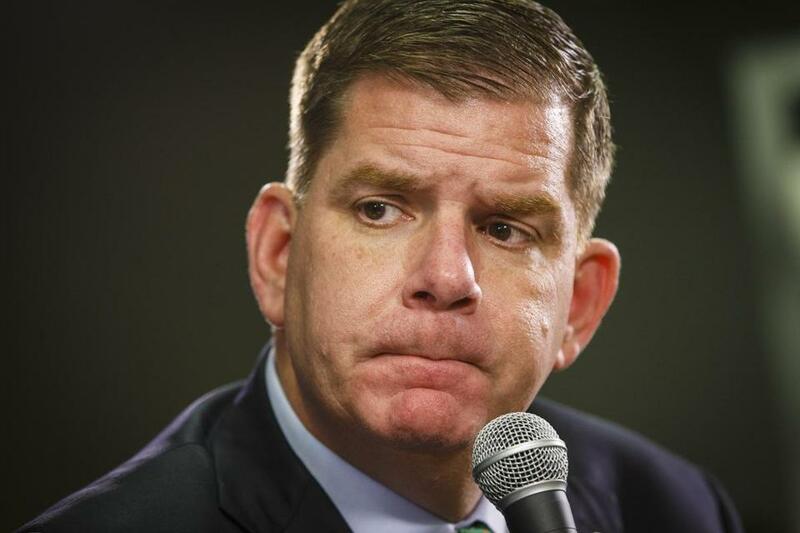 “The city of Boston and the Boston Public Schools will never turn their backs on families who are seeking a better life,” Mayor Martin J. Walsh said in a statement. The launch of the website comes as immigrants across the state have expressed fear that they could be targeted under President Trump’s promised crackdown on unauthorized immigrants and those in violation of immigration law, an emotion that school officials say they have noticed among students and families. The school system says that nearly half of its 57,000 students speak a language other than English at home, and that they represent 139 countries. The website, “BPS: We Dream Together,” bpswedreamtogether.org, aims to provide information for students and their families, as well as their educators. The website offers information in 15 languages on a range of immigration issues. Students and families can learn of their rights and find scholarship information for unauthorized immigrant students, a hate-crime hot line, support for Muslim families, and educational tools for teachers on how to engage in civics conversations in the classroom. The materials on the website include the texts of “Know Your Rights” fliers, and cultural-sensitivity materials such as an educator’s guide to Islamic practices, from the Council on American-Islamic Practices, and articles on the effects of immigration on children from the American Psychological Association. The site also includes a Boston Public Health Commission flier for immigrant parents on how to handle their children’s fears after the 2016 presidential election. According to school officials, the school Office of English Language Learners worked with the Mayor’s Office of Immigrant Advancement to compile the resources and information. The website also lists the district’s protocols for immigrant students, which states that the schools will not require families to provide information pertaining to their immigration status during enrollment. Milton J. Valencia can be reached at milton.valencia-@globe.com. Follow him on Twitter @miltonvalencia.